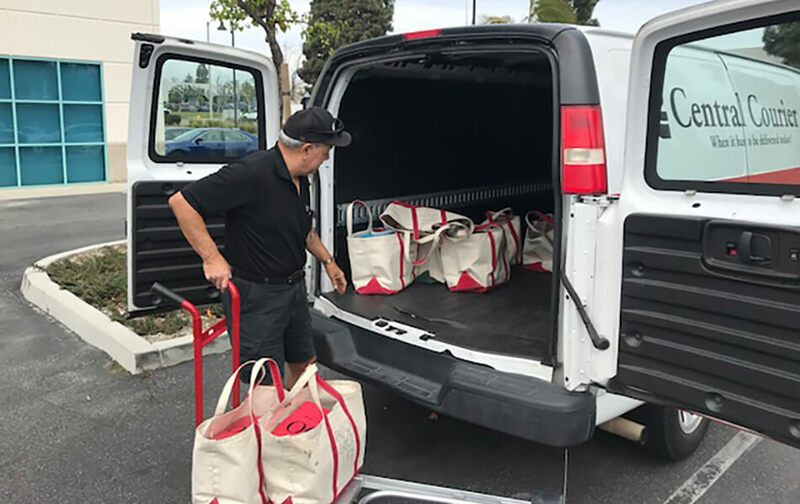 Whether you need a package delivered across town or 100 miles away, Central Courier offers a variety of on-demand and scheduled services to meet your delivery needs. Our uniformed drivers are radio dispatched and can be on their way within minutes of your call. You can certainly depend on us to deliver your package. Our on-demand services are the perfect solution when you need a package or critical item transported immediately. Whether it’s a court filing, payroll, urgently needed medical supplies, a time-critical document or package, we will deliver it to your destination as fast as the law allows. Our scheduled route services are the best way to get your package to its destination on a daily basis. We will get your inter-office pouch, bank deposit, or packages delivered at the same time every day on a schedule that fits your needs.